Vipro Metal Box Pvt Ltd.
Porvent Vented Caps are offered in both Hydrophobic and Oleophobic options. 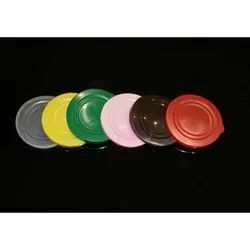 These are suitable to fit into a wide variety of container sizes and compatible with most chemicals. We use world leading POREX PTFE. Our products are tested to meet international standards through a wide variety of rigorous testing.